The art of Drew Struzan has probably influenced me more than any other imagery ever. I can't even tell you how many countless hour I spent trying to recreate his epic collage-like movie posters as a kid. Can't wait until this doc arrives! 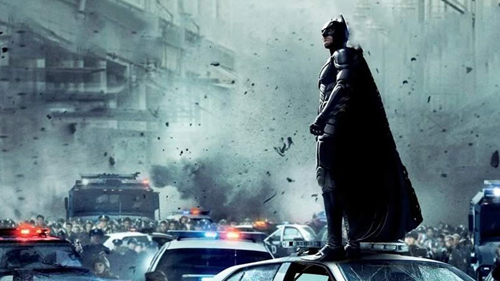 The final installment of Christopher Nolan's epic trilogy is a whole lot of movie. Points deducted for breaking the cardinal rule: Batman only works by night, unless of course you're Adam West. This is easily the best of the X-Men series thus far, with X-Men First Class nipping at its heels. 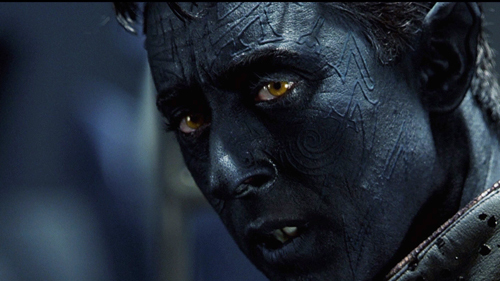 However, X2's amazing Nightcrawler opening sequence edges this one to the top of the X-Men heap. Some may question this as one of the top 10, but I'm sorry, it was just good fun. 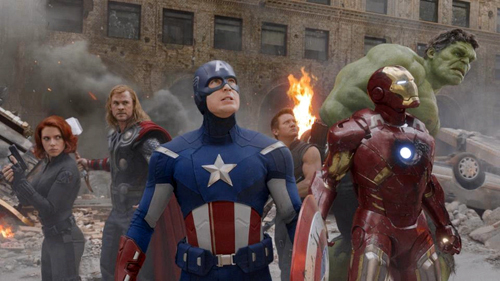 Easily the best ensemble comic movie made to date. The Hulk scenes alone get this one soundly into my top 10. 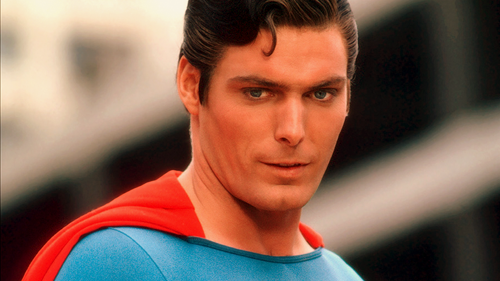 Everything about the inception of Christopher Reeve's Superman, from the John Williams score to Marlon Brando as Jor-El, is as classic as they come. 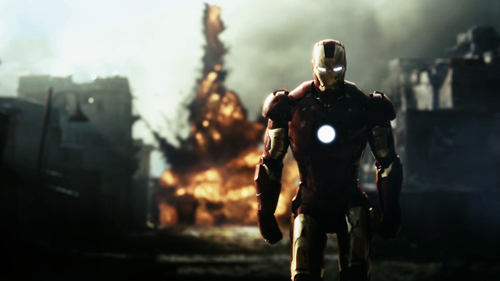 Marvel's version of Bruce Wayne/Batman is Tony Stark/Iron Man and we all know that Robert Downey Jr. effortlessly nails it in style and humor. 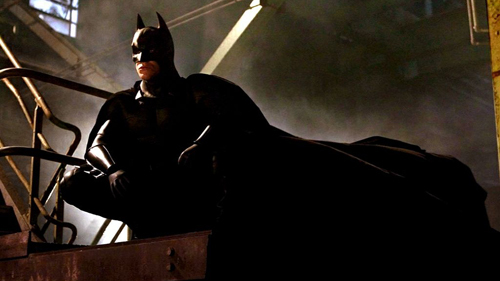 Once you realize exactly what Christopher Nolan has done with the Batman story line—pushing it into a much more realistic realm—this trilogy quickly becomes the best superhero franchise of all time. 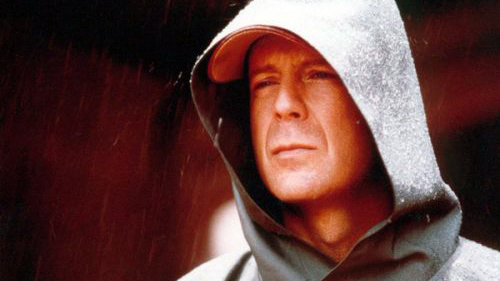 Speaking of realistic superheroes, M. Knight's follow up to The Sixth Sense resides in my mind as his best and is deserving of far more credit and perhaps even sequels. 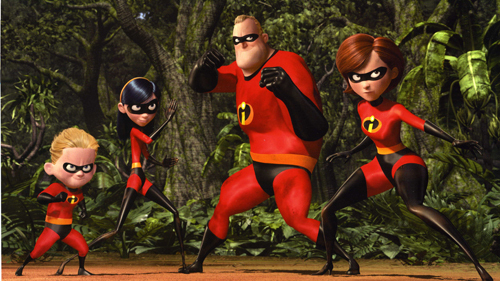 Not only is The Incredibles one my top 10 favorite superhero flicks, it's one of my top 10 of all time and arguably Pixar's best. It has all the action and emotion of any live action feature—if not more. 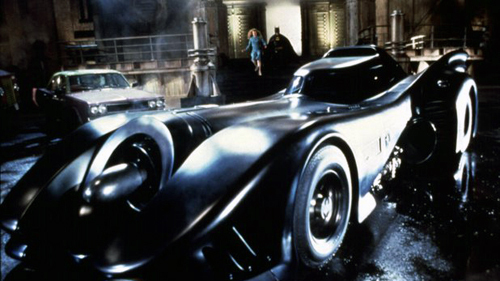 Tim Burton's Batman will still go down in history as the quintessential Caped-Crusader flick. Some of my most memorable movie-going moments happened in the theater on its opening night. Not to mention, it still has the best Batmobile design ever. 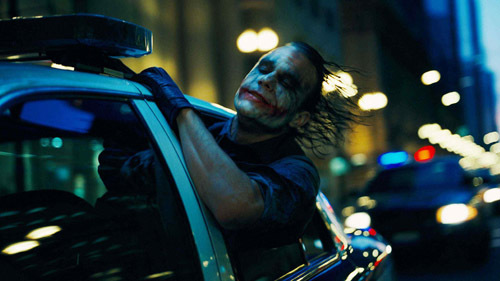 For a tried and true Batfanatic, The Dark Knight has it all, including the perfect degrees of action, intrigue and villainy. Digging this montage of James Bond's cars over the years—sure there are some mysteriously absent examples—but tons of fun nevertheless. Wilco's double-encore super set at Red Butte Gardens in the foothills of the Salt Lake Valley last Monday was a gem of a concert. And I realized something about them for the first time. 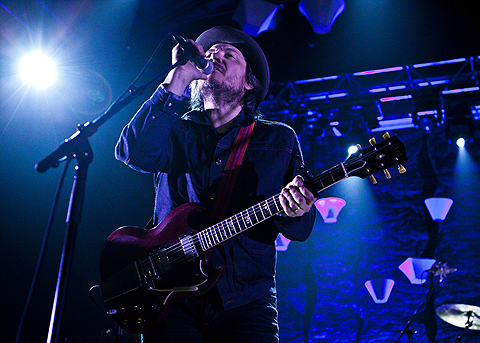 Wilco's sound is defined by tension. This tension is most evident in the harsh juxtaposition between Jeff Tweedy's laid-back, mellow voice and Nels Cline's aggressive, attacking guitar. The result is a give-and-take relationship that provides the best of folksy alt-country and face-melting rock—and Wilco manages to cover everything in between.